The Community Land Trust in the Southern Berkshires (CLTSB) and the Berkshire Community Land Trust (BCLT) invite you to attend their joint Annual Meetings & Speaker Series on April 23, 2017: Re-imagining the Commons with David Bollier of the Schumacher Center. If you’ve not heard of David Bollier, now is as good a time as ever. 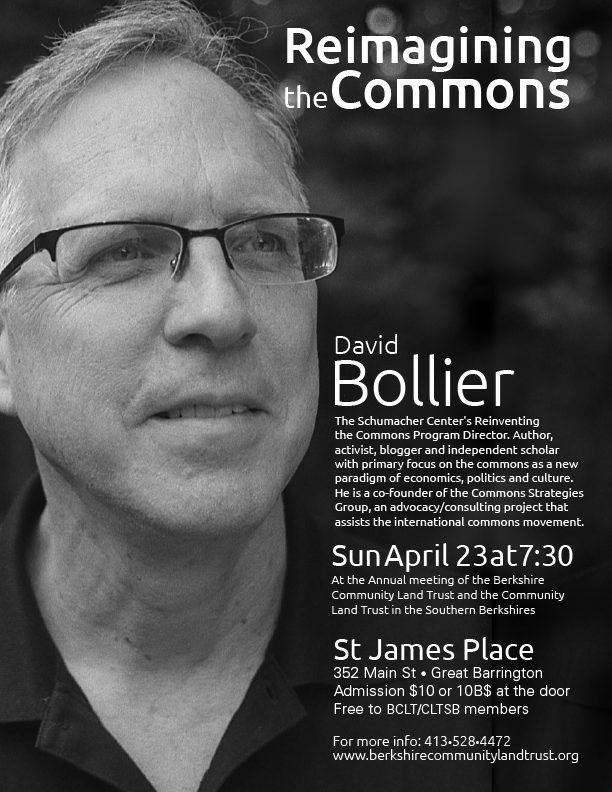 Bollier is an author, activist and blogger that spends a lot of time researching and thinking about the commons. He has written a number of excellent books looking at ways in which economies and communities can transition to commons based systems. In our age of predatory markets and make-believe democracy, our troubled political institutions have lost sight of real people and practical realities. But if you look to the edges, ordinary people are reinventing governance and provisioning on their own terms. 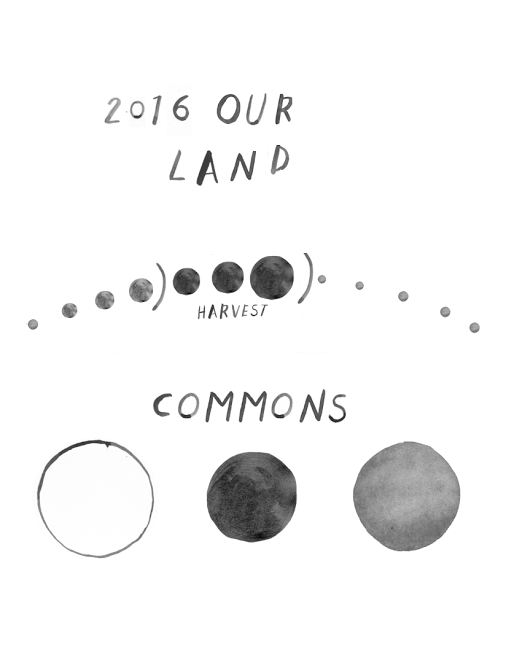 The commons is arising as a serious, practical alternative to the corrupt Market/State. The beauty of commons is that we can build them ourselves, right now. 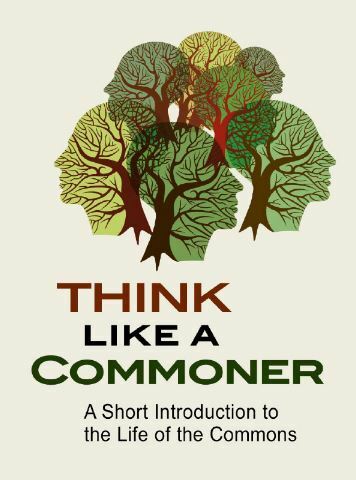 But the bigger challenge is, Can we learn to see the commons and, more importantly, to think like a commoner? Recently Bollier gave a lecture in Athens about the emerging commons economy in Greece post collapse. Here is a link to the English lecture. And here is link to Bollier’s blog. our land II is on the horizon! Leave a Comment on our land II is on the horizon! The indigenous peoples and activists at Standing Rock are facing militarized police and a impenetrable silence in the mainstream media as they work to protect the indigenous rights granted by treaty and our collective water commons. The camp still needs supplies, donations, and volunteers. If you haven’t donated yet, this is a good time. If you have already donated, consider doing so again. All the necessary info can be found here. November 9-17th, in Albuquerque and Santa Fe New Mexico. 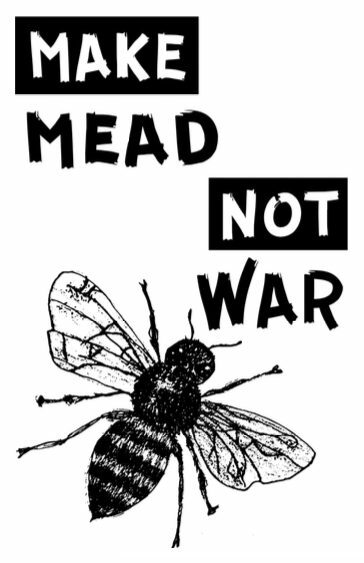 This will be the second Agrarian Trust OUR LAND symposium, and once again we’ve got speakers from around the country and around the region focusing our attention, analysis, activism and collective agency on issues relevant to your regional foodshed. This event is presented by Agrarian Trust and has a focus on Land access, land transition and the issues underlying ownership and management of the territory required for an autonomous and sovereign food system. The central themes of this symposium center on land-use and governance regimes of the southwest region. We will learn about the acequias, a system of irrigation ditch commons brought by the Spanish. The history, management regimes and future prospects of this system represent a powerful curriculum for other commons-based systems. 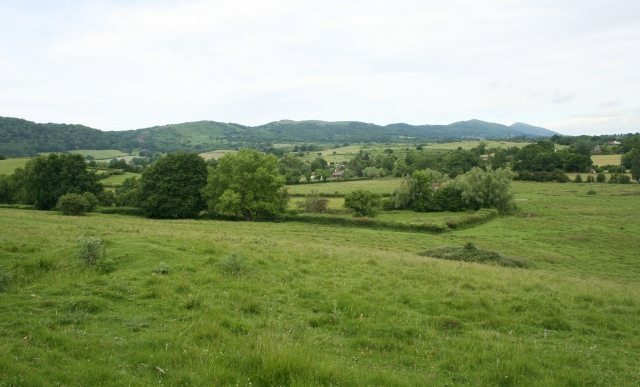 Can these ditch commons be explained to include their uplands and headwaters, or will ditch rights be lost to privatization and sold to developers?